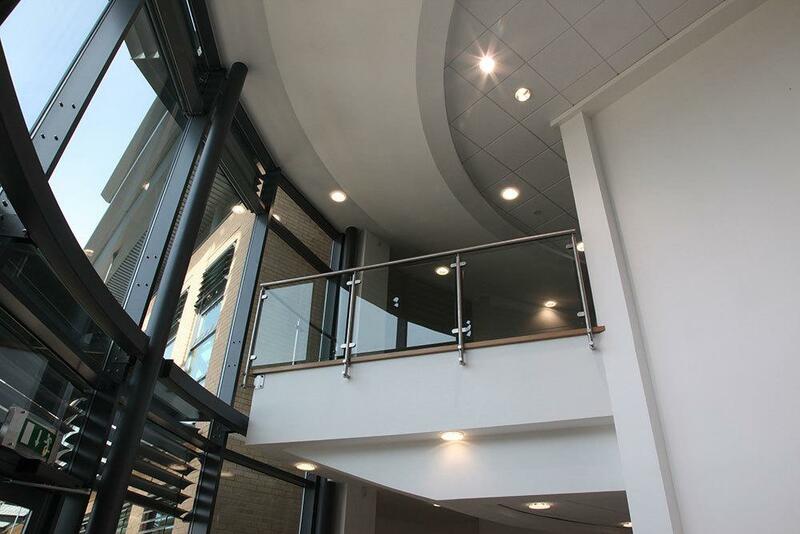 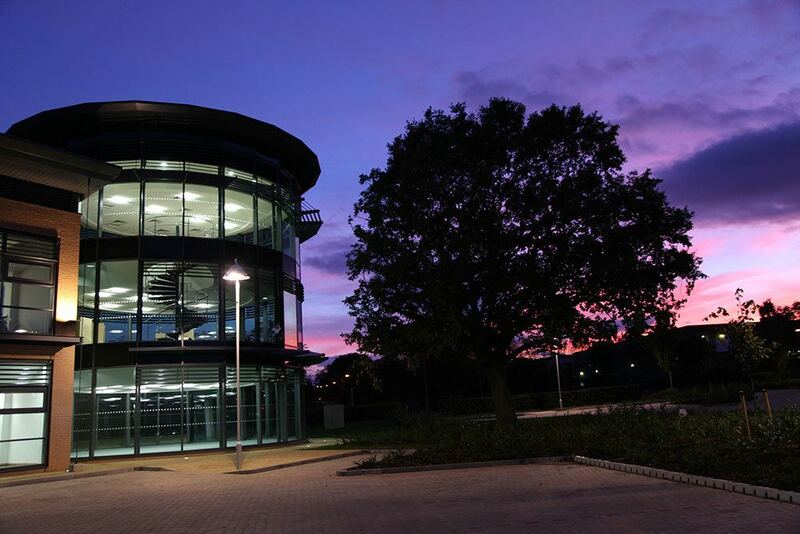 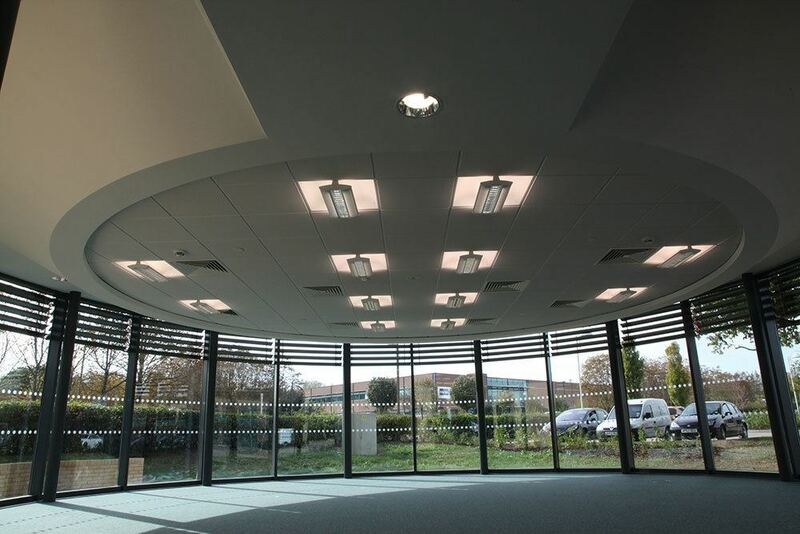 The project undertaken for Routeco consisted of the construction of three office buildings to complement the existing offices at Routeco Business Park, Knowlhill, Milton Keynes. 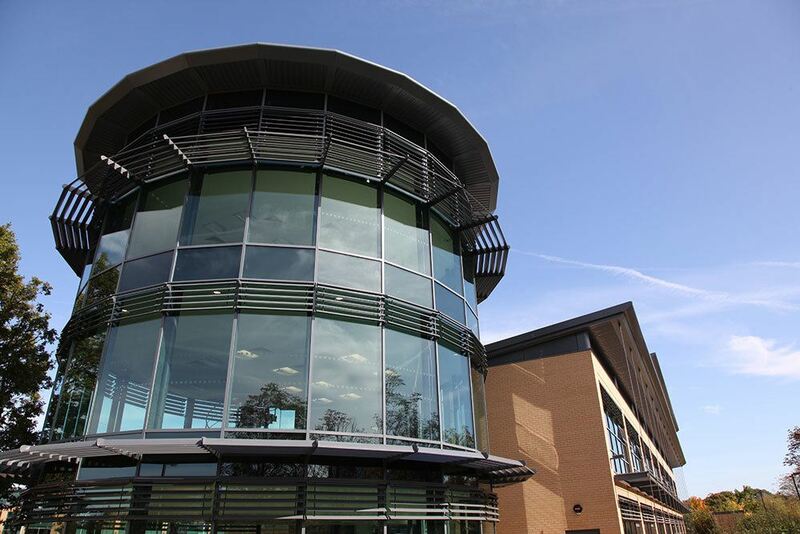 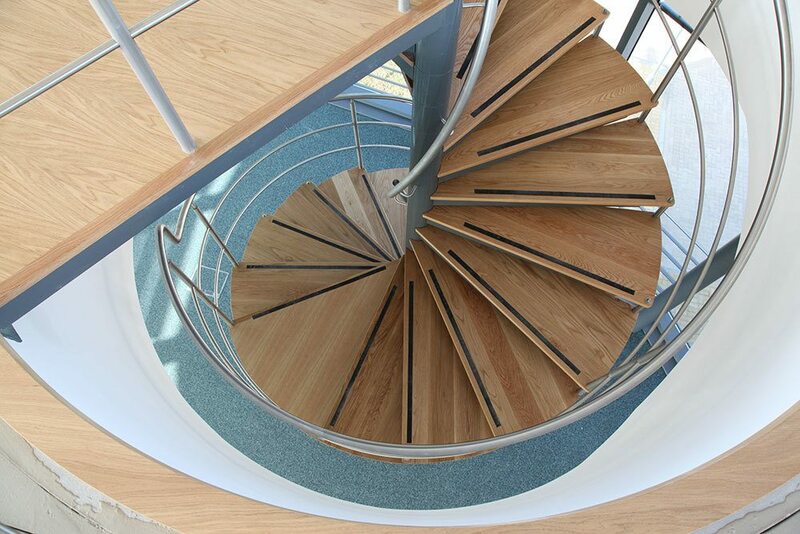 The buildings offer c.40,000 sq ft of lettable office accommodation, built to achieve a BREEAM EXCELLENT rating status. 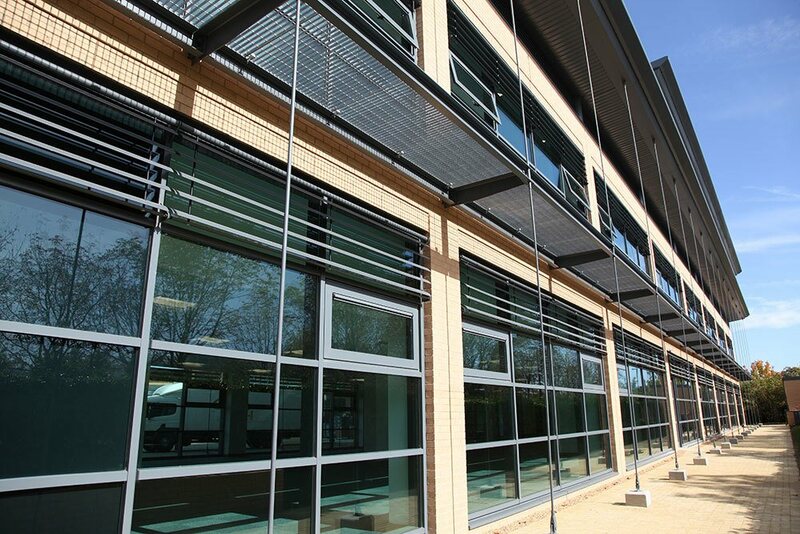 All buildings on the site are of steel-framed construction, with a composite flat-panel insulated cladding system, brickwork panels, aluminium-framed windows and curtain walling to the main office facades.